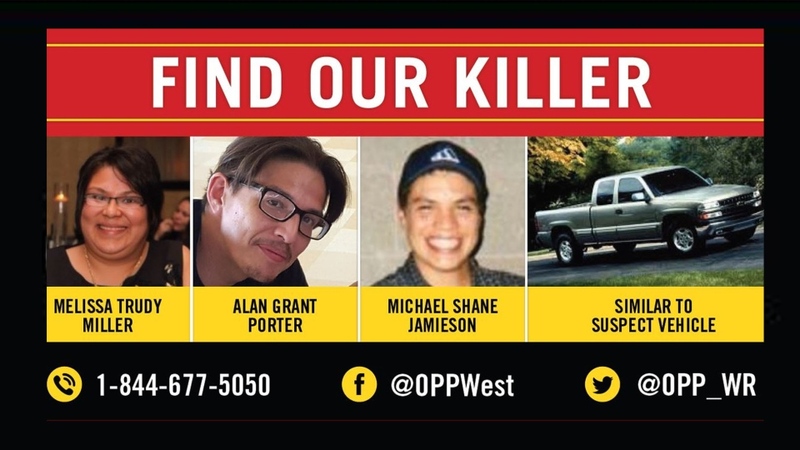 Provincial Police are appealing to the public for more information on a triple murder near London. The bodies of Melissa Miller, Alan Porter and Michael Jamieson were found last Sunday by Bodkin Road, near Oneida Nation of the Thames First Nation. 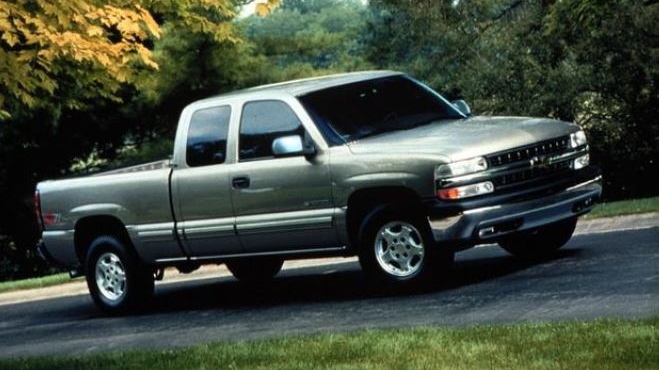 All three were from Six Nations near Brantford..
They’re also asking anyone who saw a grey 2006 Chevrolet Silverado pickup truck before 10 a.m. on November 4 to give them a call at 1-844-677-5050.